“Seven laps of the same track has its pros and cons,” Clint Nykamp from Fine & Country West Midlands. 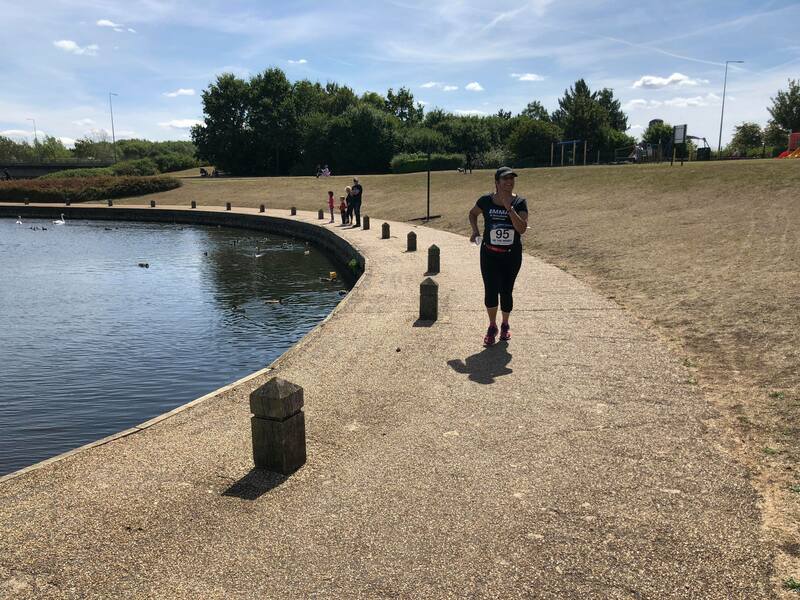 Emma Preston, Regional Manager for GPEA and Clint Nykamp successfully completed their fifth race in the 12 marathons challenge on Saturday 11th August. The route was a little different to previous races: seven laps around the same lake, but is this a good thing or not? Click here to help Emma and Clint fight the causes of homelessness. 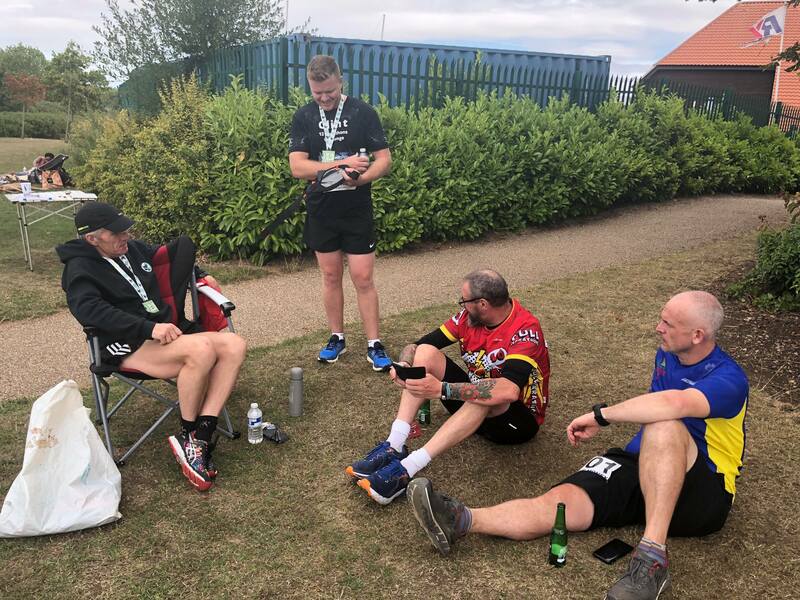 “It was great to see our supporters, Malcolm and Sharon Lindley and Sean Newman waving and cheering throughout the race. It was really motivating knowing that they had taken the time on their weekend to come and support us. “Once you have completed the first lap of 3.7 miles you know what to expect, but at the same time each lap feels like a marathon in itself. On my 18th mile I hit ‘the wall’, but thankfully had my friend and colleague, Sean, to run with me for a whole lap. By comparison, the first race in Brighton in April had 12,000 runners. Find out more here. “This marathon was full of seasoned runners, not the type of runners that are going for a super quick time, but extreme endurance runners. One of the guys I ran with was on his 62nd marathon for the year and another has run almost 800 races. “So I took some advice from these runners and they were saying that the only thing I did wrong was start too quickly. They said that if you get out of breath in your first few miles you are running too quick. They reckon with a slower overall pace I could easily get my time under 5 hours which will be the aim for the next one. 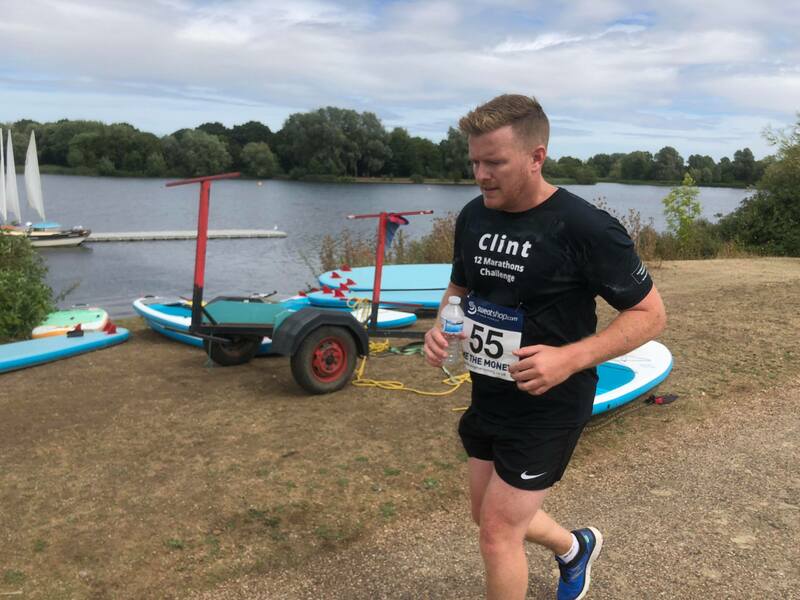 “I want to say a big thank you to Sean as he came and ran the last four miles with me in his jeans, while on Facebook Live to drum up more support,” said Clint. 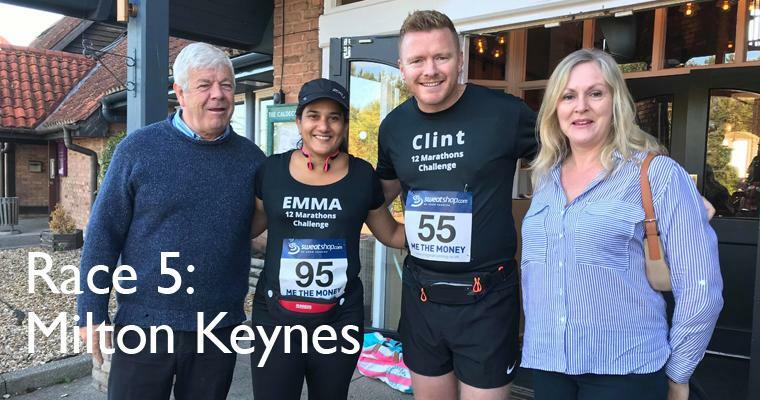 Come and join Emma and Clint as the run the most iconic and beautiful race of the challenge: in Kew Gardens. The pair would love to see you cheering them on or donating to their incredible cause. Click here to donate. For the full list of marathons, click here. Please email foundation@fineancountry.com for details on entry and location.